all over her pretty face. the gaps in teeth, the dirty nails. kiss you like a boy does."
. 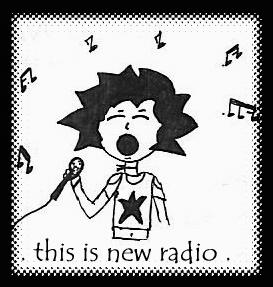 This is new radio .